It’s been addressed exhaustively throughout the week leading up to Michigan’s Sweet Sixteen meeting with Kansas on Friday evening: the battle between Mitch McGary and Kansas senior center Jeff Withey. Withey is an experienced seven-footer and arguably the best shot blocker in the country. McGary is a frenetic, 6-foot-11 freshman energy man that enters the Sweet Sixteen after playing the best games of his career in the NCAA tournament. While no individual matchup determines a game entirely, the battle at the five position will undoubtedly influence who prevails on Friday night at Cowboys Stadium. One of the Michigan coaching staff’s chief concerns regarding Withey is his ability to protect the rim. The key will be pulling Withey outside of his comfort zone, the low post. “I think for us, tomorrow, we want to make sure he’s moving around a lot, so he doesn’t have the luxury of being able to stand around and hone in on one particular possession. I think that’s key,” Michigan assistant coach Bacari Alexander said during media availability on Thursday. 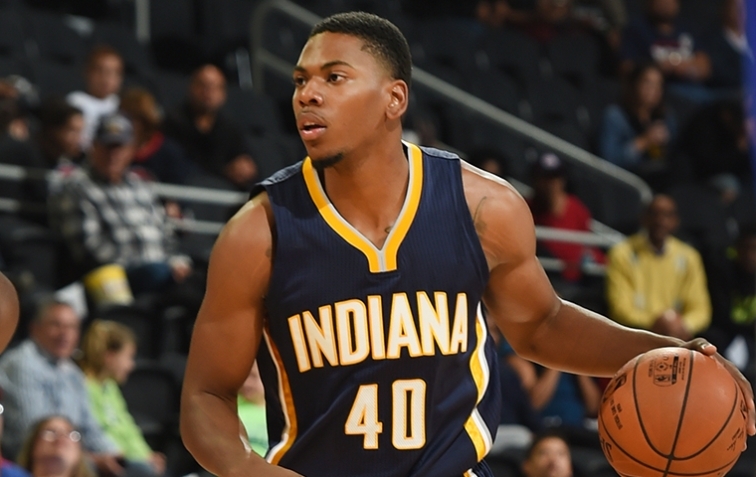 “I think the second part of things is, we have to force him to keep us off the offensive glass. 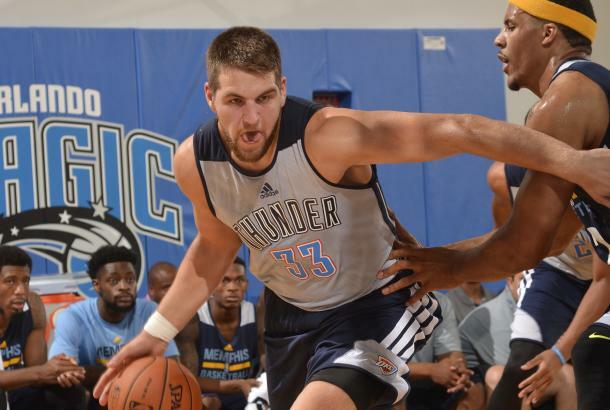 One of the things that Mitch McGary brings to the table is his offensive rebounding prowess. So that’s going to be something they have to deal with. So we see a three-pronged plan for the Wolverines to address Withey: make him move around a lot, most likely through high ball screens; force him to work on the glass by crashing the offensive boards; and allow Trey Burke to do what he’s been doing all season long — force opposing bigs to pick their poison. Burke focused on the importance of reading Withey’s movement defensively. Alexander mentioned the importance of McGary not picking up early fouls, something the young big man has struggled with in the past. Offensively, Michigan will also try to go at Withey off of secondary fast breaks, before the talented center is able to establish defensive position in the post. McGary also hoped to get Kansas’ big man in foul trouble when he had the chance. In preparing to face Kansas in the Sweet Sixteen, Michigan coaches noticed that the Jayhawks look similar to the Wolverines’ Big Ten foes earlier this season. Kansas plays a bit faster than most Big Ten teams, but there are plenty of similarities. The Jayhawks are very experienced, boasting four seniors in their starting lineup. This is comparable to any number of Big Ten teams as the top four teams in the league other than Michigan started at least three upperclassmen. It’s primarily that tough defense, ranked fifth in the nation in adjusted efficiency, that reminds Michigan coaches of some of the teams they faced during the conference season. After going up against defenses like Wisconsin (2nd), Michigan State (6th), Ohio State (7th) and Indiana (13th), playing Kansas’s defense feels like coming home. Michigan assistant LaVall Jordan emphasized the importance of manufacturing good offensive possessions — and when you get a good shot, you’d better make it. That’s been Beilein’s mantra all season and the key to Michigan’s effective but turnover-repellent fast-break attack: run when you get the opportunity, and don’t force things. How does Michigan comes across said opportunities? The Wolverines will have to create them for themselves on the defensive end.